Rule or Teach? What's your job description in the PC(USA)? Presbytery is now a council of teaching elders and ruling elders, no longer a governing body. According to Joe Smalls, formerly of the Office of Theology and Worship, the foundations of Presbyterian polity and the form of government reveal that ruling elders does not refer to power or governance, but to their ruling-out, (measuring as with a ruler). This is great news. Ruling elders are called to discern their faithfulness to the Gospel in the life of the congregation. Effective elders discern and lead in innovative, contextual mission. 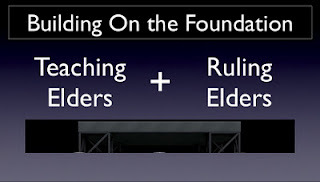 Teaching elders, on the other hand, are called to a responsibility for teaching the Faith. “Teaching” does not simply refer to formal educational events, or preaching. Teachers of the faith clarify the Gospel in the real world context as a congregation celebrates the sacraments, prays, learns, and works together in outward-directed service to the world. Healthy teaching elders collaborate with one another and understand the necessity for skill improvement, and learning about their community and world, to fulfill that responsibility faithfully. At the Intersection of Faith and Context. 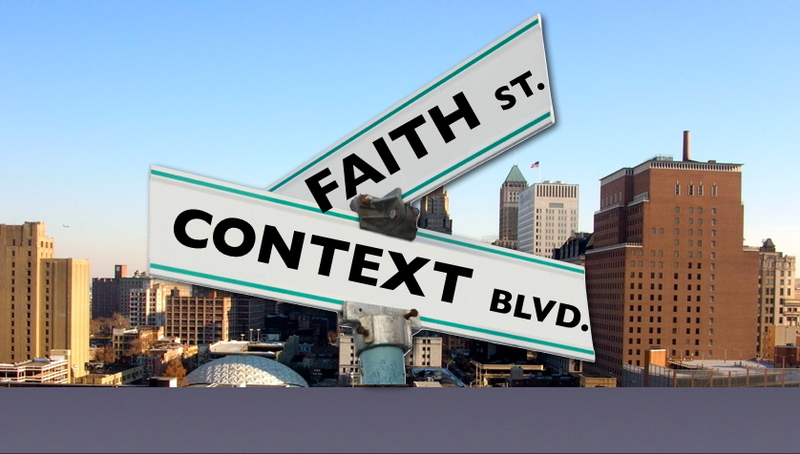 Teaching elders deepen congregational understanding of the whole gospel at the intersection of faith and context. Ruling elders discern the “growth” of the congregation and mobilizes its gifts in their community context. These teaching and ruling elders become presbyters as they gather from many congregations in what we can now call, thankfully, a council. When presbyteries were governing bodies, “council” was the term many used for a subset of the presbytery rather than the whole. But “presbytery council” was really a kinder way of saying “executive committee.” Newark Presbytery, for example, is a council, as is the whole session, and the whole general assembly. The name indicates an assembly to consult together, discussing how to change and grow to become more like Jesus Christ. We are not organized to hear reports and vote. Councils are called to give prayerful, thoughtful, sustained attention to the faith and how to live authentically in our context as disciples of Jesus. There should be positive outcomes for individuals, congregations, community and world from our council gatherings. When you hear “council,” think Nicaea, or Barmen, rather than the local school board or the Congress. Governance is not the remedy to building the church; courageous discernment leading to missional outcomes is. 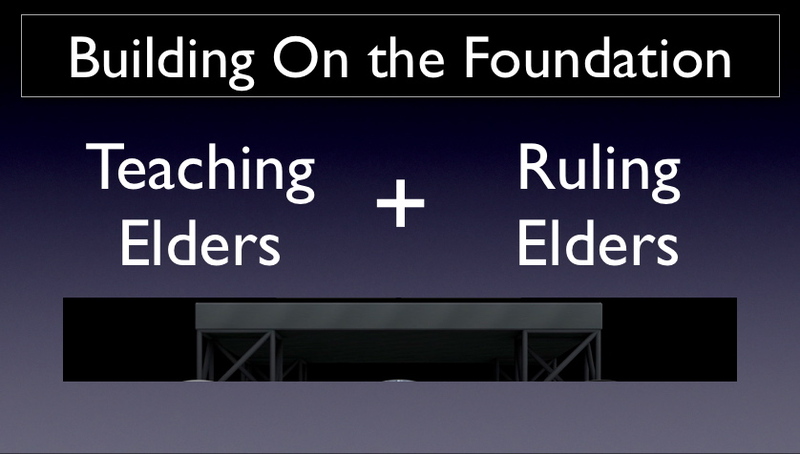 God invites us to realign, regroup, retool, and rebuild our ministries on the foundation at the intersection of faith and context as ruling and teaching elders.